Welcome to the 91st episode of Kidmin Talk, the webcast show hosted by Karl Bastian, the Kidologist. Listen here on Kidology or subscribe via iTunes to listen on-the-go with your iPhone, iPod, iPad, or other mobile device. You Are a Bible Character! Don't rile the kids up and then scold them! Humility isn't thinking less of yourself; it is thinking of yourself less often. You have a spotlight, turn it toward others. WANT TO BE A WINNER? Participate in the Discussion (linked below) or contribute to the show by E-mail or Twitter. 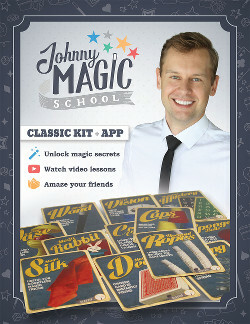 Earn extra chances to win by promoting @KidminTalk via Twitter! If I see you promote the show, I just might send you a prize! It's been done before already!